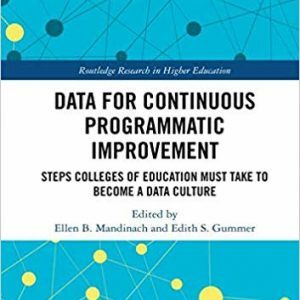 Ellen Mandinach is a leading expert in data-driven decision-making, focusing on understanding how educators are using data to inform practice. She serves as Senior Research Scientist and Director of the Data for Decisions Initiative at WestEd. Mandinach provides technical assistance to states on data systems and data use. She has served on a number of technical working groups and advisory boards on data use. She was an expert panelist on the Institute of Education Sciences practice guide for data‑driven decision-making, and on a National Center for Education Statistics working group focusing on researchers’ use of statewide longitudinal data systems. 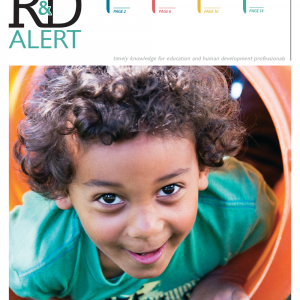 Mandinach has studied what schools of education are doing to prepare educators to use data, what is needed to build a research agenda for data-driven decision-making, and how to define data literacy. 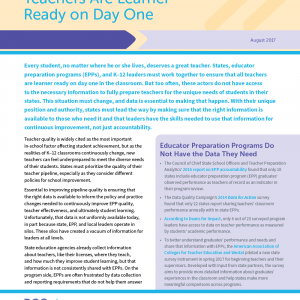 She is working with teacher preparation programs to integrate data literacy into the curricula. Mandinach is directing an assessment of the Arizona Educational Learning and Assessment System. She has also directed large studies for the U.S. Department of Education, the National Science Foundation, and other funding sources. Mandinach has served as Associate Director for Research at EDC/CCT, Research Director at Regional Educational Laboratory Northeast and Islands, and Interim Director at Regional Educational Laboratory Appalachia. Mandinach also served on the research staffs of Educational Testing Service, Education Development Center, and CNA. 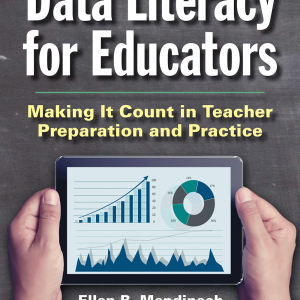 She has authored a number of journal articles, technical reports, and five books, the most recent being Data Literacy for Educators: Making It Count in Teacher Preparation. 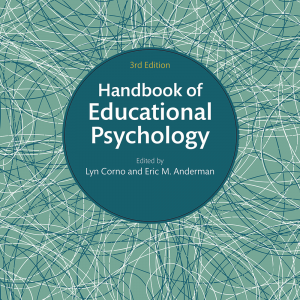 She served as the President of the American Psychological Association’s Division of Educational Psychology and as the founding Chair of the Special Interest Group on Data-Driven Decision-Making in Education for the American Educational Research Association. 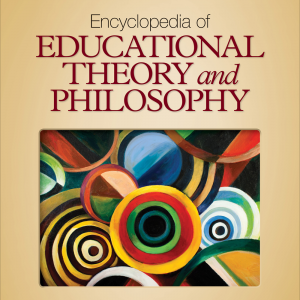 She is a Fellow of APA and AERA. She received an AB in psychology from Smith College and a PhD in educational psychology from Stanford University.